Earthquakes are one of the deadliest natural disasters and have taken countless lives around the globe. Now, academics from Durham University's Department of Geography have created a methodology that will provide contingency planners with a fuller picture of earthquake risks and boost knowledge of risk reduction. The Northwest Pacific region of the US is susceptible to devastating earthquakes and tsunamis because of its location along the Cascadia Subduction Zone (CSZ), a convergent plate boundary that extends from northern Vancouver Island to northern California, a new study reported. 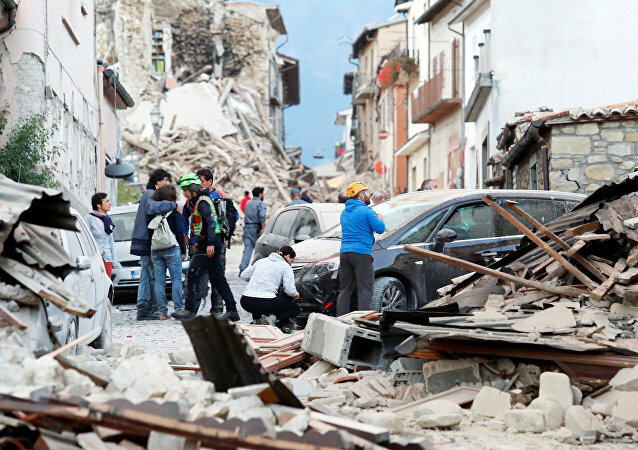 With the death toll from Wednesday’s earthquake in Italy now approaching 300, Sputnik asked Alexander Lyubushin, a senior researcher at the Institute of Physics of the Earth in Moscow, if central Italy is seismically unstable.